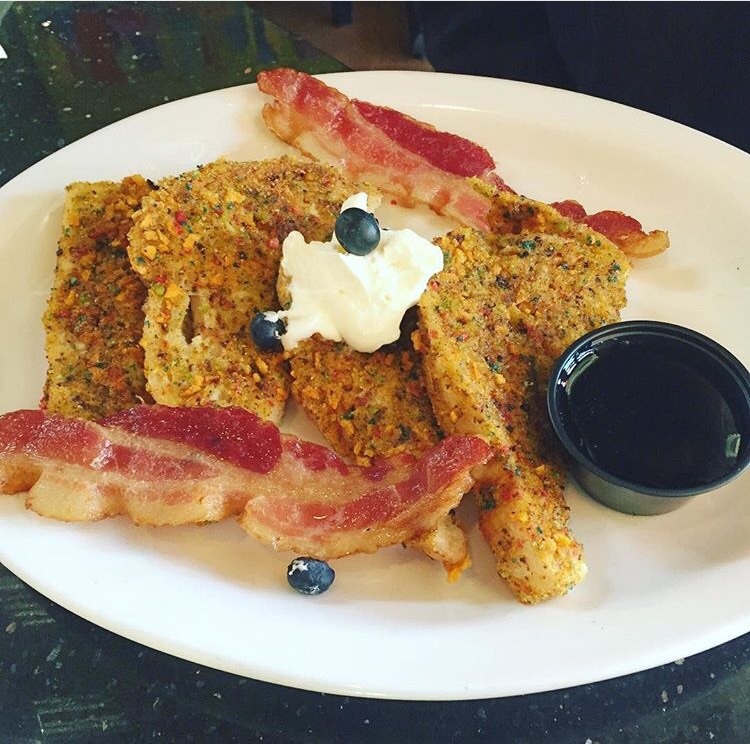 Now that the weekend is here, it's time to think about the most important & "Nashvillian" meal there is, BRUNCH! As we all know, eating really good food is my all time favorite hobby, and I go out to eat just about every meal so naturally people are always asking me for suggestions of where to eat. 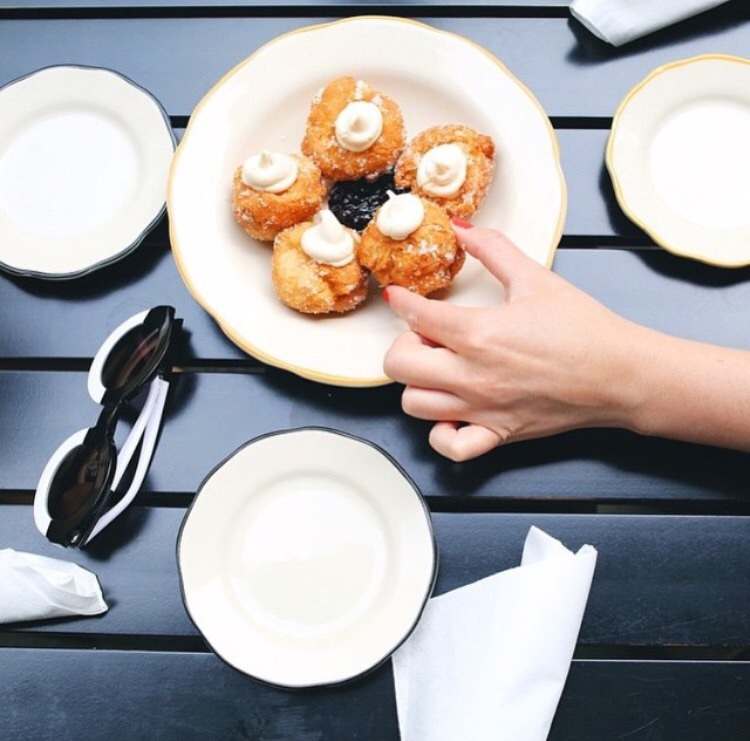 This one required a little work and opinions of some of my friends, but I think you all will thoroughly enjoy this list I have put together for y'all of the best places to brunch in Nashville !! I have also spoken to someone at each of these restaurants to ask what their most popular brunch item people order is or what they are known for. These are not in any particular order but here we go!! Saint Añejo has killer bloody Mary's, margaritas and chicken and waffles !! The Southern is one of my personal favorites because I love the atmosphere. I especially love the way it's laid out. Their three most popular brunch items are "The Highway" , "Steak & Biscuit Benedict" and "Hot chicken salad"
Tavern is located in Midtown and the three most requested brunch items are the "Singapore Stirfry", "Benedict Uno", "Huevos Rancheros" and of course their Bloody Mary. 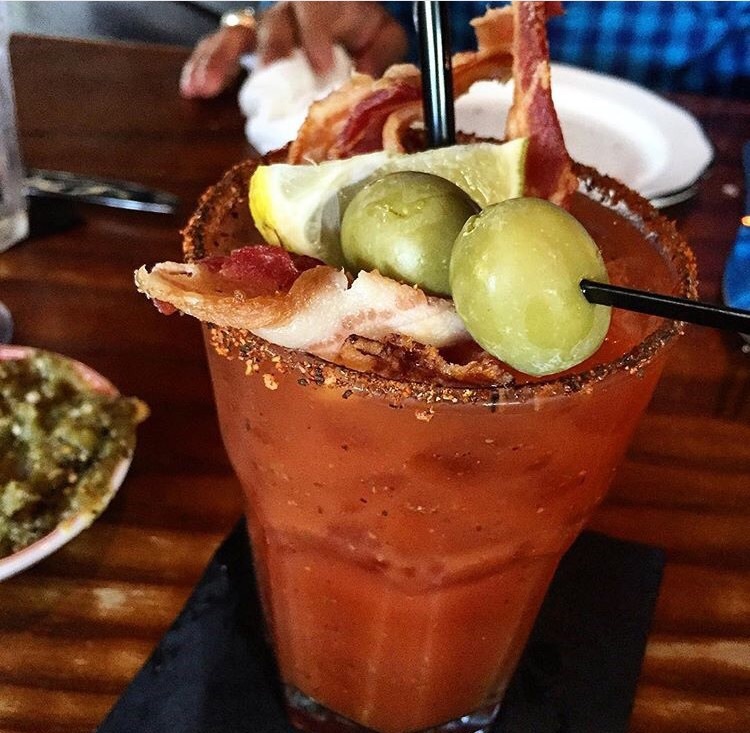 Mad Donna's is known for their build your own Bloody Mary bar, mimosas "Captain's French Toast" and the burgers !! 5th and Taylor is located in Germantown and it's most popular brunch items are the "Monkey Bread" as a starter and the "chicken sausage scramble"
Biscuit Love Brunch is located in the Gulch and their 3 most popular items are the "Bo-nuts" (biscuit donuts) "The East Nasty" and the "Southern Benny"
Kitchen Notes is located in the Omni Hotel right downtown. It's known for its large buffet as well as the carving station that features different items such as meat, poultry or seafood each week. South is always a good time for brunch! Located on Demonbreun and they offer bottomless mimosas & bloody Mary's for just $15. Most people order the French toast or "South Eggs Beauregard". Jackson's is located in Hillsboro village and the favorite items are the chicken biscuits, the French toast and the Bloody Mary's. Flipside is located in 12 South and known for it's drink "The Big Fix" , chicken and waffles and the "AM Tots"
Urban Grub is located in 12 South & the most desired items are the chicken & waffles and the "Oscar Benny"
Sinema seems to be a favorite of almost everyone I asked. The most desired items are "Mazel Toast!" and the "Croque Madame". 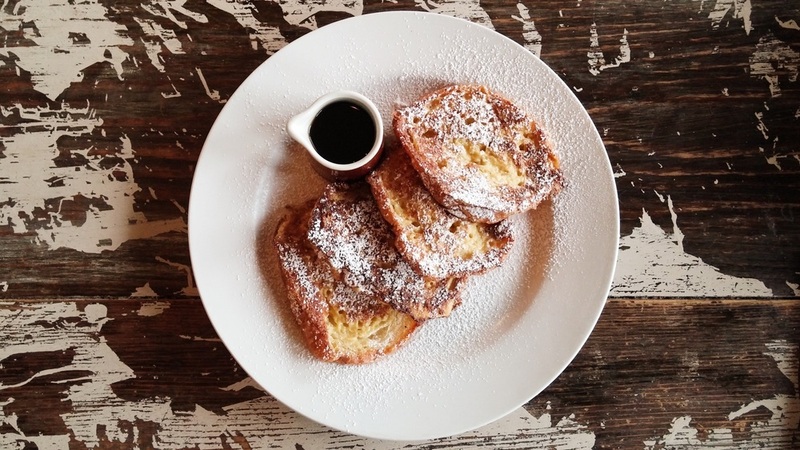 Located in East Nashville, two of their most popular brunch items "Crossiant French Toast with powdered sugar & Vermont maple syrup" and the house made granola.